While most leg fractures heal completely without any problems, there are some complications that can follow a tibial fracture. A broken leg is a commonly reported bone fracture because it is exposed and is always at risk for injury. One of the most common causes of leg fractures is car accidents. 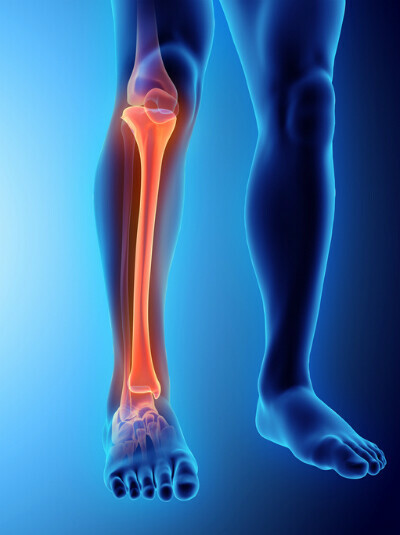 Among the bones in the leg that are at greatest risk for fracture is the tibia. It is one of the two bones that make up our lower leg. The other one is the fibula. A tibia fracture must be correctly diagnosed before the complications can be identified. Tibia fractures can be of various types ranging from hairline fractures to greenstick fractures and open fractures. The doctor will likely use an X-ray to take an image of the bone. However, if the doctor suspects any complications, they may order a CT or MRI scan as well to get a better view of the surrounding structures. There is always a possibility of injury to surrounding bones, nerves and blood vessels. The most common injury that accompanies a tibial fracture is a fracture of the fibula. It is a thin bone that along with tibia completes the lower leg. Due to the fact that it is thin, it is prone to injury with any force that causes a fracture of the tibia. These two bones work together to coordinate leg movements. The fibula lies right next to the tibia, so it is possible for them to suffer an injury together. If a person sustains a tibial fracture in a serious car accident, there are some complications that can arise. The most common complication that can result from a tibial fracture is the risk of bleeding. During a severe break, one of the major arteries in the leg such as the popliteal artery can be damaged. This can cause significant blood loss. Another complication that can result in cases involving an open fracture is fat embolism. Our bone marrow contains a significant amount of fat, and when a bone breaks, the marrow is exposed and it can leak into the bloodstream. While this is not a common complication, but it often occurs if multiple musculoskeletal trauma occurs. Infection is also a serious complication that can occur in case of an open fracture. Tibial fractures should be diagnosed and treated promptly in order to prevent further complications. 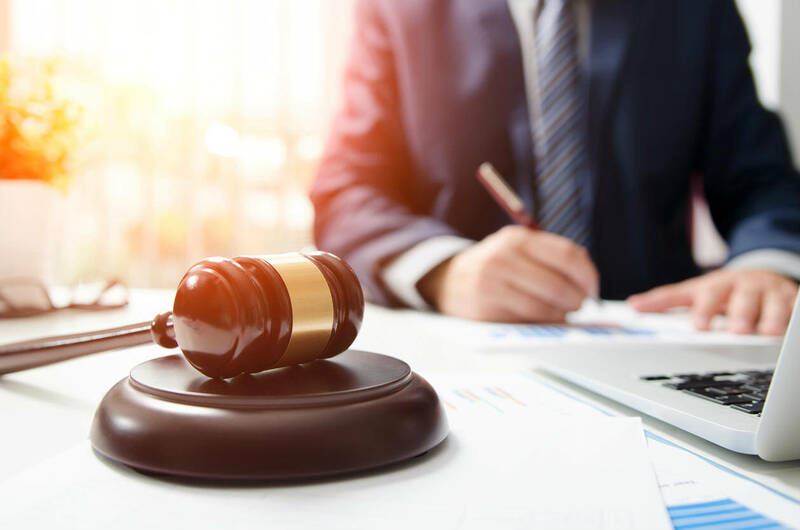 If you have suffered a tibial fracture in a car accident, you should get in touch with a competent and experienced St. Louis car wreck lawyer, who can help you with the recovery process. Call The Hoffmann Law Firm, L.L.C. 24/7 at (314) 361-4242 for a free consultation.